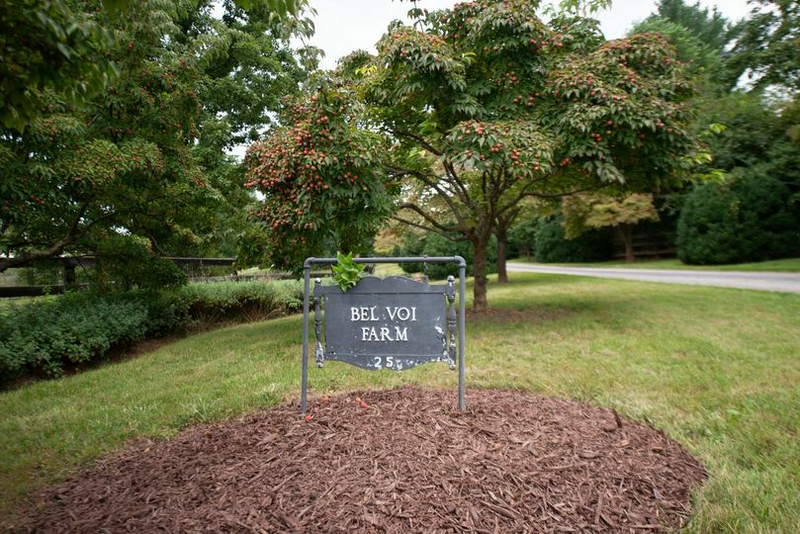 Bel Voi Farm is a full-service wedding and special events venue located in Berryville, Virginia. 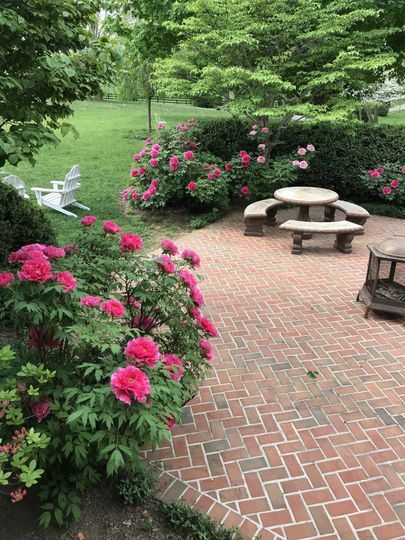 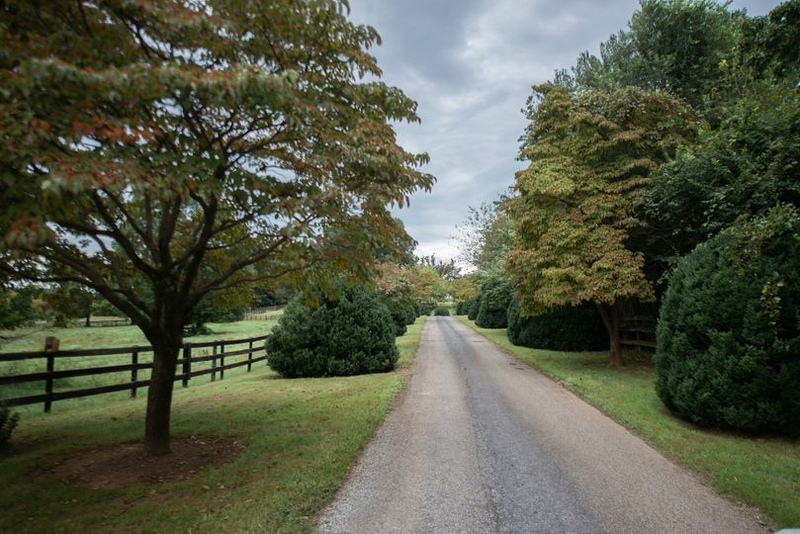 Boasting breathtaking views of the Blue Ridge Mountains and surrounded by lush lawns, dogwood trees and established boxwood, this rambling farm house has been around since 1805. 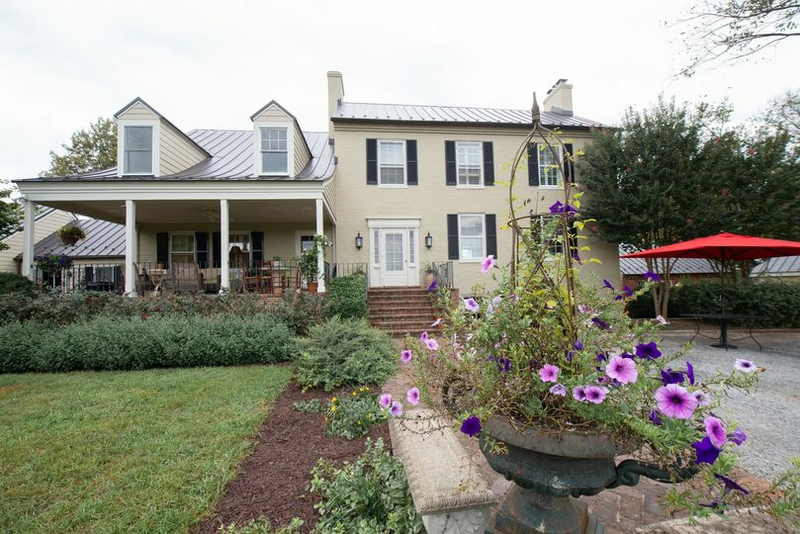 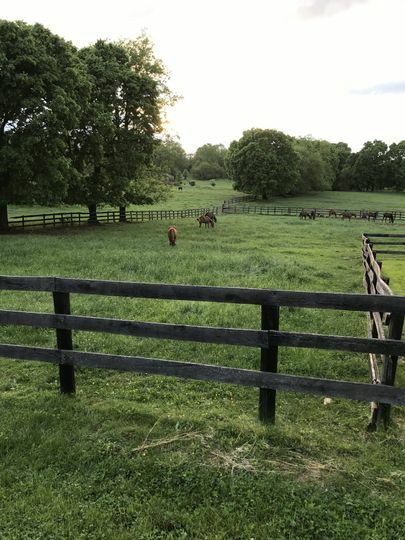 Conveniently located near Route 7 and just an hour from Washington D.C., Bel Voi Farm is the perfect serene backdrop for a rustic wedding full of charming details, history, and a warm ambiance that you and your loved ones will joyfully remember for years to come. 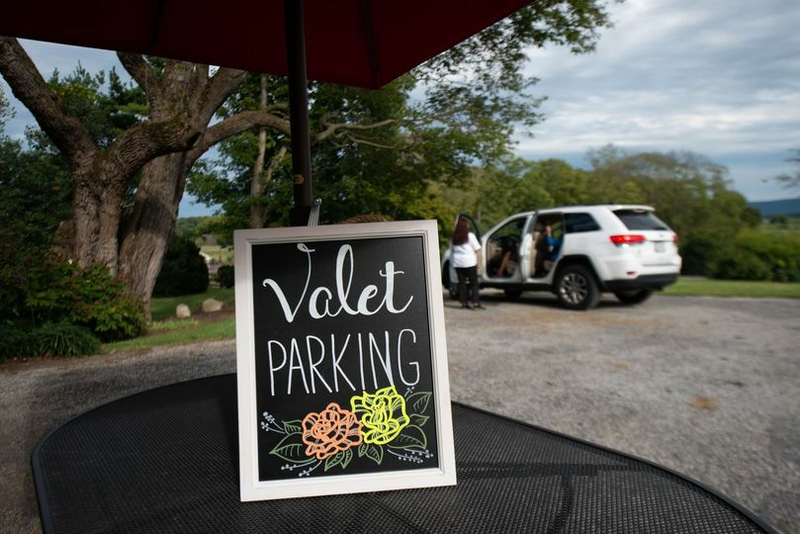 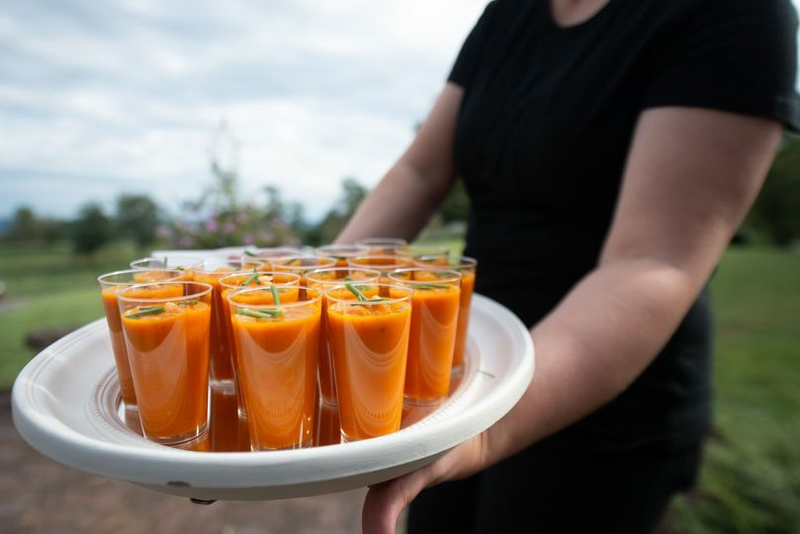 Bel Voi Farm has flexible indoor and outdoor spaces for weddings, bridal showers, engagement parties, and rehearsal dinners that fit up to 500 guests. 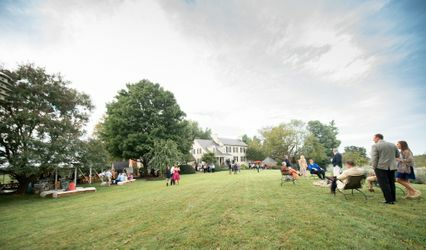 The scenic outdoor gardens are lovely for romantic vow exchanges, vibrant cocktail hours, and elegant receptions. 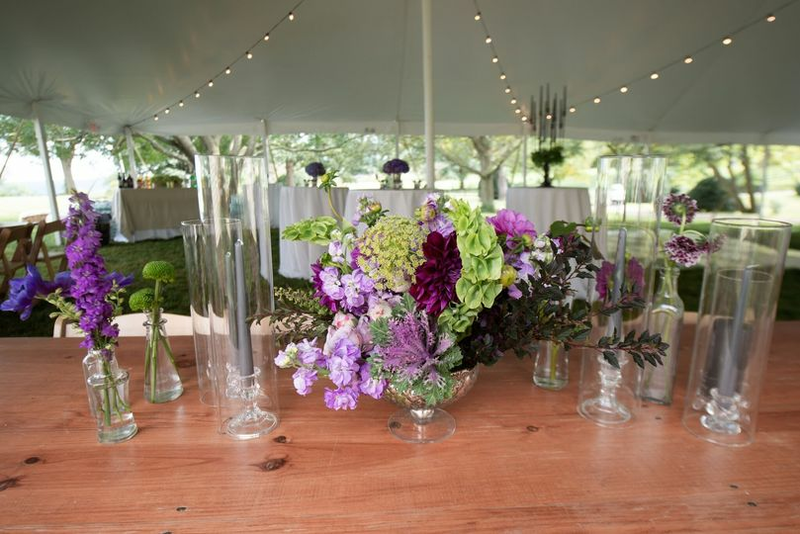 Rentals such as tents, aisle markers, an altar, lighting, and a dance floor are available, so your vision can be brought to life seamlessly. 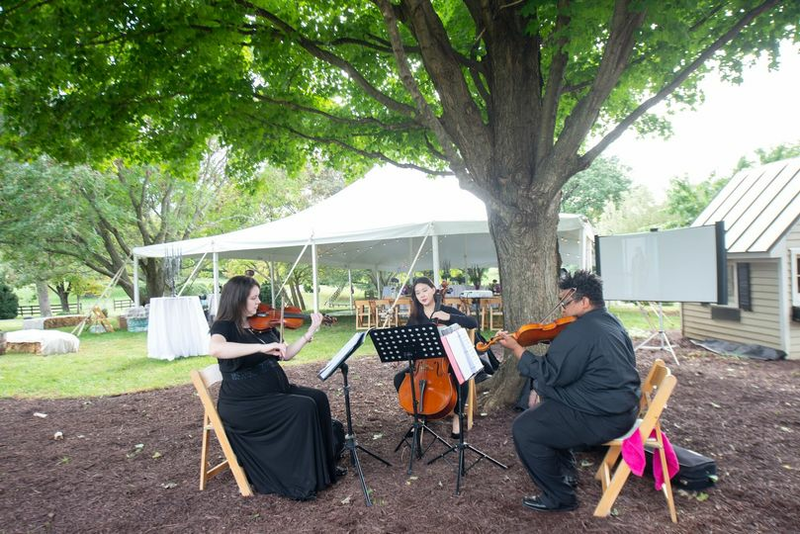 Other facilities include a large bridal suite for couples to get ready, and free parking is accessible on premises.